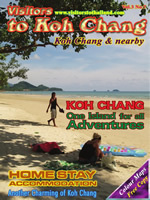 Phang Nga province: The best site where to find scuba-diving in Thailand. 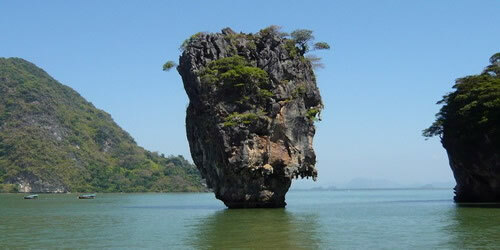 Located northward from Phuket, actually Phuket was used to be a land of Phang Nga’s in centuries. Phang Nga covers an area of more than 4,100 sq. 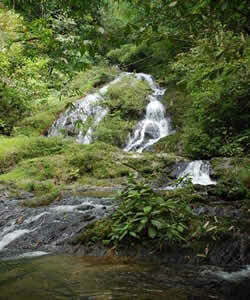 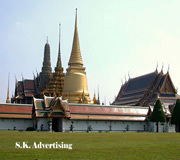 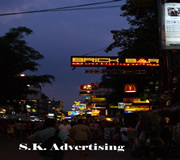 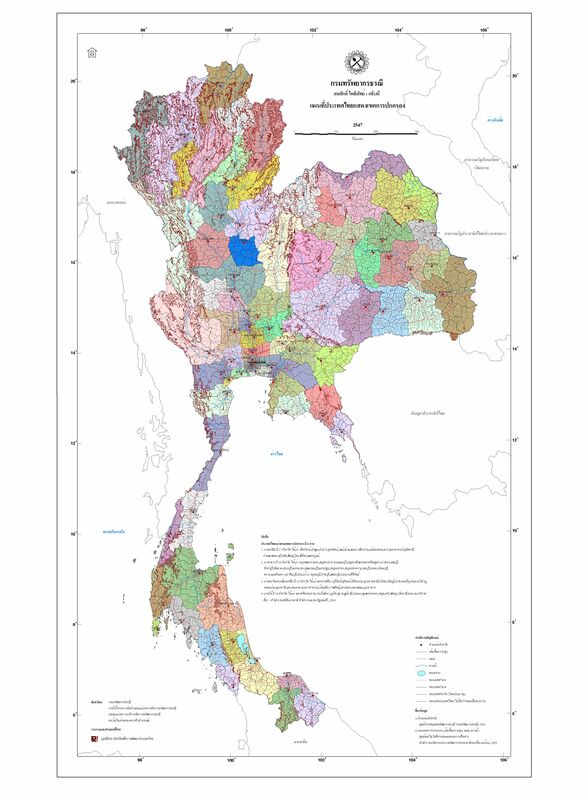 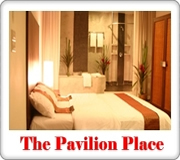 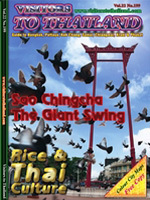 kilometers., situated in the South far away from Bangkok approximately 788 kilometers. 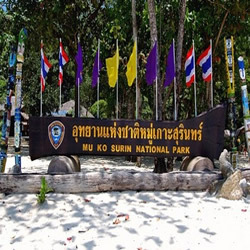 The major attractions of this province, which lies of the Andaman Sea as Phuket, are the jealousy natural trips since Phang Nga has many sites of beautiful diving sites being still the most famous around the world i.e. 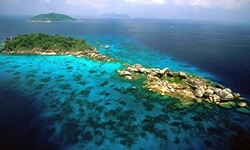 Similan Islands and Surin Islands. 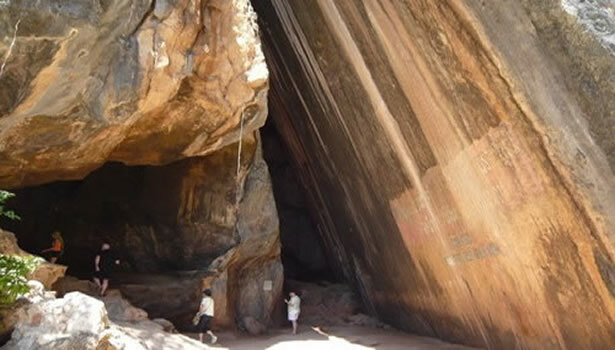 Besides, caves and extraordinary rocky outstanding formations are one the trip for your holiday. 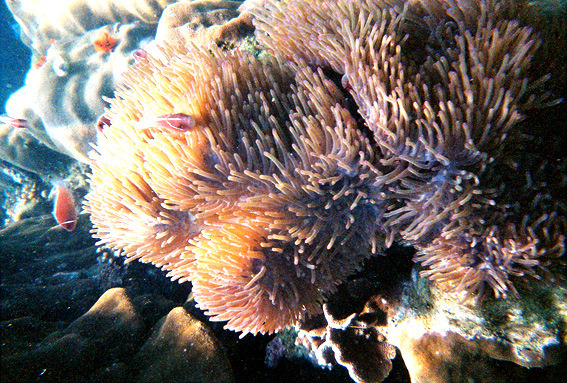 All of them are preserved in the National Marine Parks. 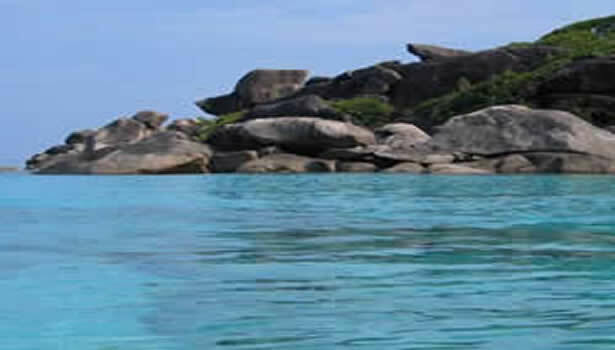 Diving: Phang Nga ’s location and character is clean clear sea water, no muddied by the action of currents, rivers or streams. 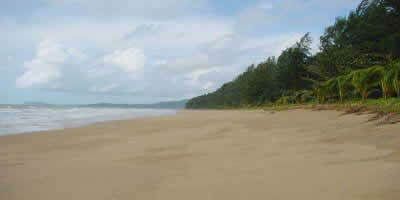 It has a vast and thriving scuba diving trade. 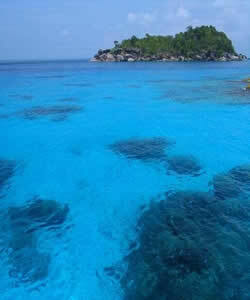 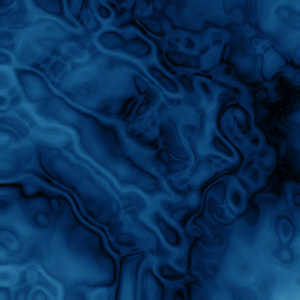 Scuba diving can be learned in a matter of 1 or 2 days, and lessons and license are issued by fully accredited teachers.